You might not survive a close encounter with this alien, even with the Ripley's help! 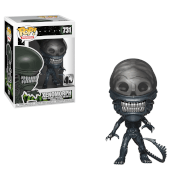 Celebrate the iconic horror flick, Aliens, with a Pop! vinyl of your favorite character. 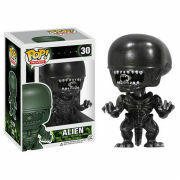 The Aliens Queen Alien 6-Inch Pop! 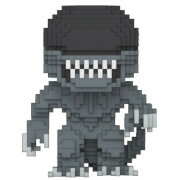 Vinyl Figure measures approximately 6-inches tall and comes packages in a window display box.